We are proud to have supported our charity of the year, CCP, with their annual Easter Egg appeal. 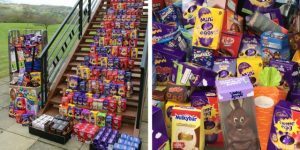 Along with many other local Gloucestershire businesses and individuals, we helped to donate a fantastic total of 3,991 Easter Eggs. 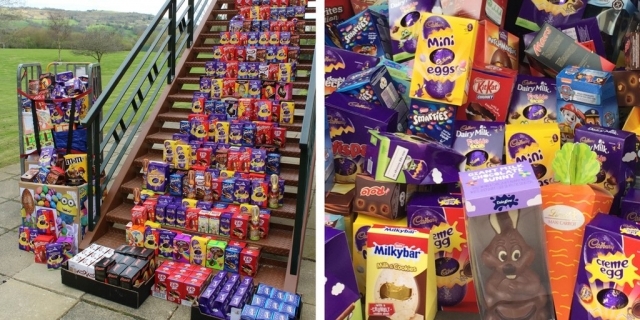 All of the eggs were passed on by CCP to disadvantaged children and families, young homeless people and vulnerable adults in Gloucestershire as well as 45 other Gloucestershire based organisations including Young Gloucestershire VIParents, The Butterfly Garden and Increase the Peace.